View More In Ramekins & Soufflé Dishes. 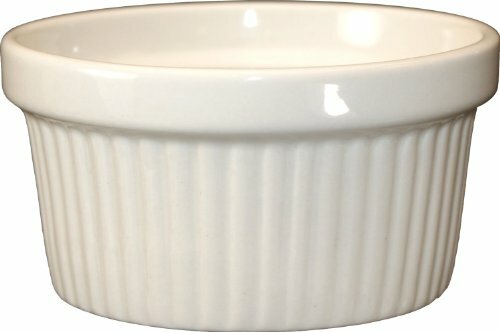 Iti-bakeware 36-piece, fluted ramekin american white 4-ounce, off white. Microwave and dishwasher safe, chip and scratch resistant. If you have any questions about this product by ITI, contact us by completing and submitting the form below. If you are looking for a specif part number, please include it with your message.